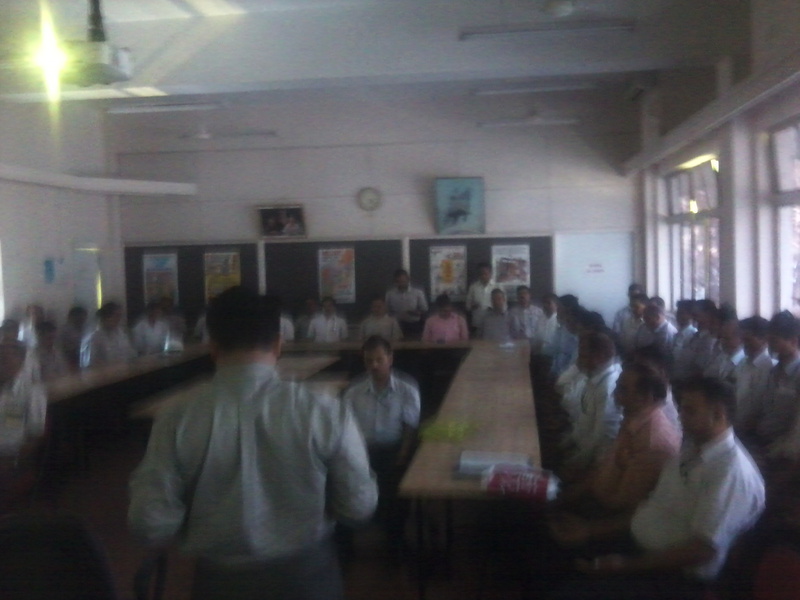 Pune Collectivity had organised the Corporate Prasar acticity on 23rd March 2011 in TATA Motors for Senior Executives. 45 people got their realisation. 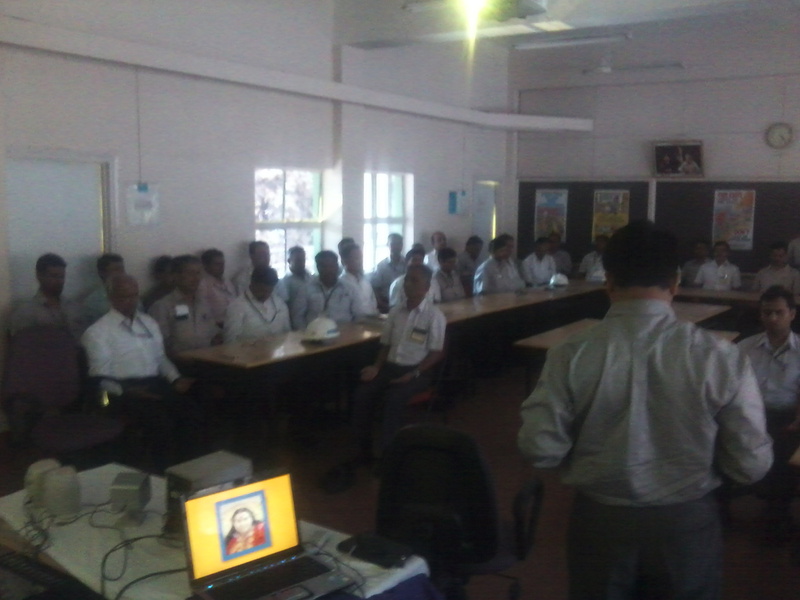 The Management has asked to establish regular meditation practise for the new trainees.